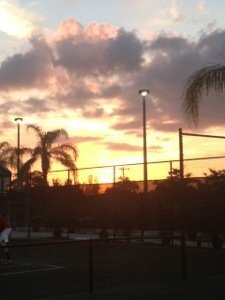 Another Beautiful Sunset Over CCRC's Courts! 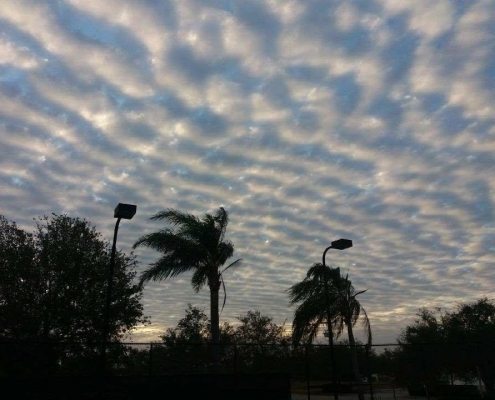 CCRC News, Updates, & More! 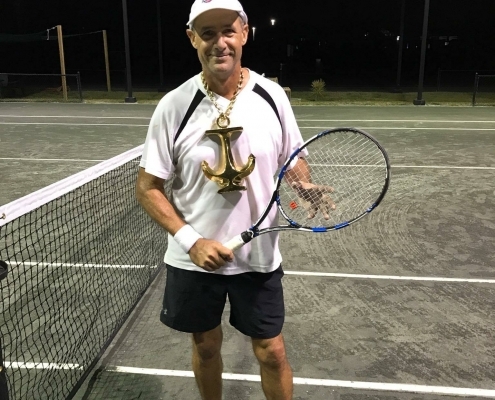 https://capecoralracquetclub.com/wp-content/uploads/2018/06/Beautiful-Evening-At-Cape-Corals-Favorite-Place-For-Tennis.jpg 720 960 Nancy Drury https://capecoralracquetclub.com/wp-content/uploads/2017/09/Cape_Coral_Racquet_Club22017_04_1219_32_17UTC-300x77.png Nancy Drury2018-01-30 19:38:192018-06-25 03:22:20Another Beautiful Sunset Over CCRC's Courts! 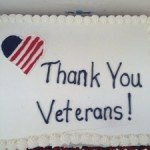 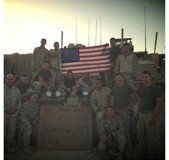 CCRC Thank's Everyone Who Came Out to Our Veterans foundation event 2018! 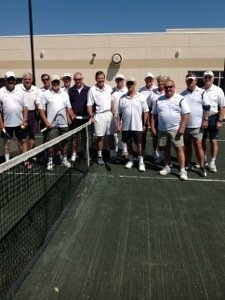 https://capecoralracquetclub.com/wp-content/uploads/2018/06/CCRCs-5th-Annual-Tennis-Tournament-for-the-Invest-in-Americas-Veterans-Foundation-3.jpg 480 640 Nancy Drury https://capecoralracquetclub.com/wp-content/uploads/2017/09/Cape_Coral_Racquet_Club22017_04_1219_32_17UTC-300x77.png Nancy Drury2018-01-24 19:44:482018-06-25 03:22:20CCRC Thank's Everyone Who Came Out to Our Veterans foundation event 2018! 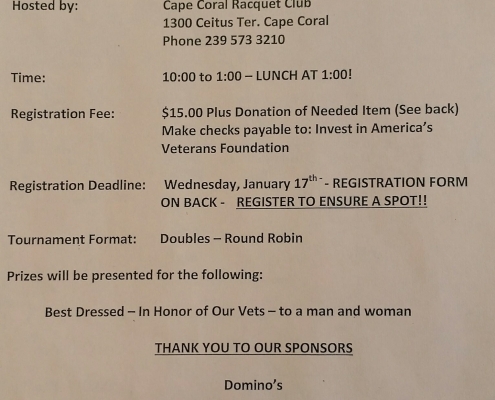 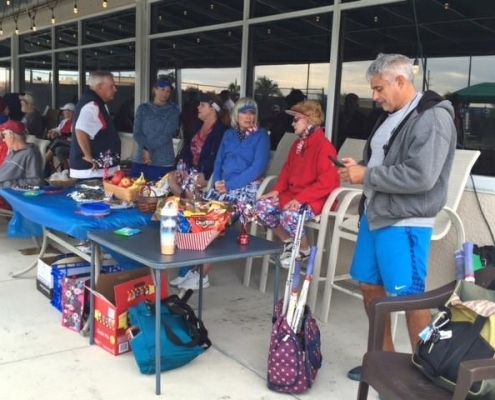 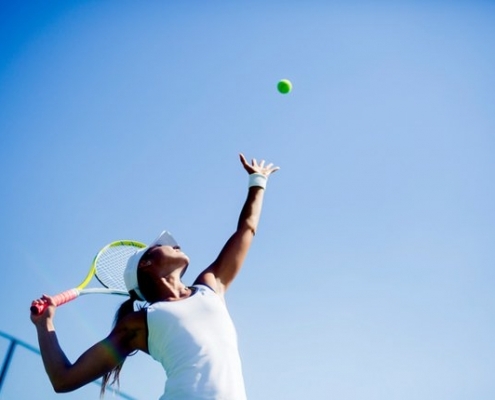 CCRC's 5th Annual Tennis Tournament for the "Invest in America's Veterans Foundation"
https://capecoralracquetclub.com/wp-content/uploads/2018/06/CCRCs-5th-Annual-Tennis-Tournament-for-the-Invest-in-Americas-Veterans-Foundation.jpg 2048 1531 Nancy Drury https://capecoralracquetclub.com/wp-content/uploads/2017/09/Cape_Coral_Racquet_Club22017_04_1219_32_17UTC-300x77.png Nancy Drury2018-01-15 19:39:162018-06-25 03:22:20CCRC's 5th Annual Tennis Tournament for the "Invest in America's Veterans Foundation"
CCRC News, Updates, & More!, CCRC Teams!